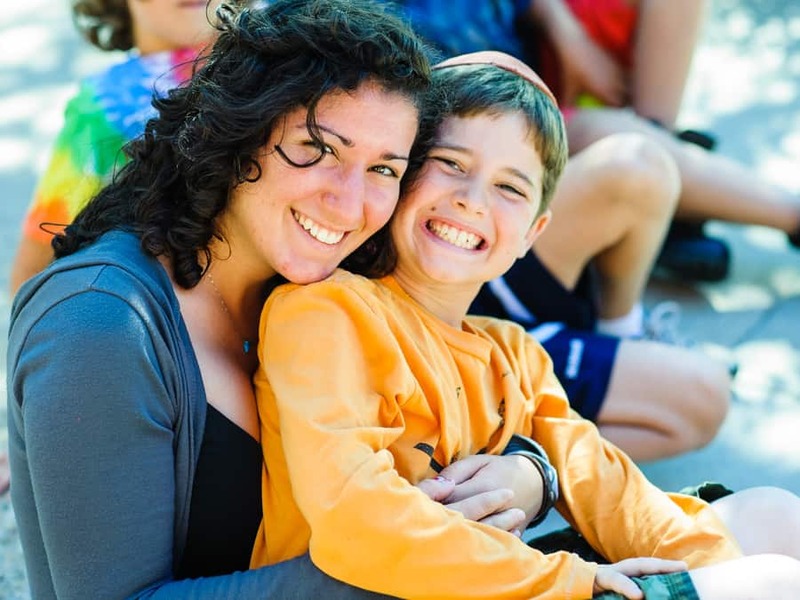 This project, in conjunction with faculty from the Davidson School of Education at the Jewish Theological Seminary, has brought together camp professionals who work with children with disabilities to form a Community of Practice (CoP) who meet regularly to learn together and to support one another’s work. In addition, participants work on an individualized project tailored to their needs and those of their camp. The project is based on an action research approach, which incorporates structured opportunities to reflect on and learn from our work. This model creates a repeating cycle between taking action and learning from the action taken (which informs further action, etc.). The progress of each individual is supported by the CoP through webinars, group check-ins, and consultations with the CoP staff. 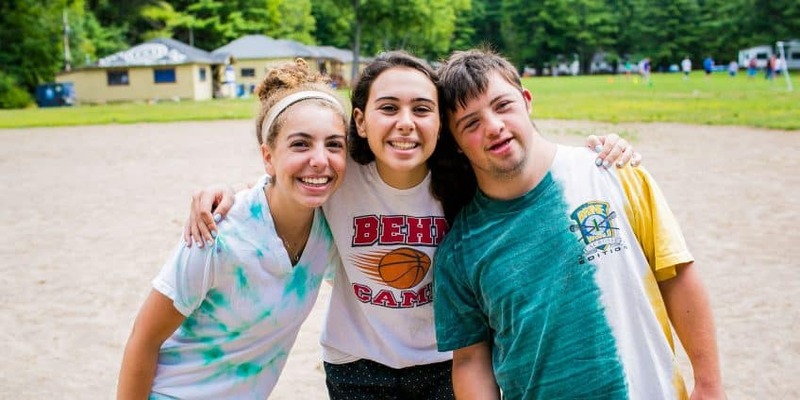 As such, specific outcomes include not only networking and support among camp staff who work with children with disabilities but also concrete value added projects implemented by each. 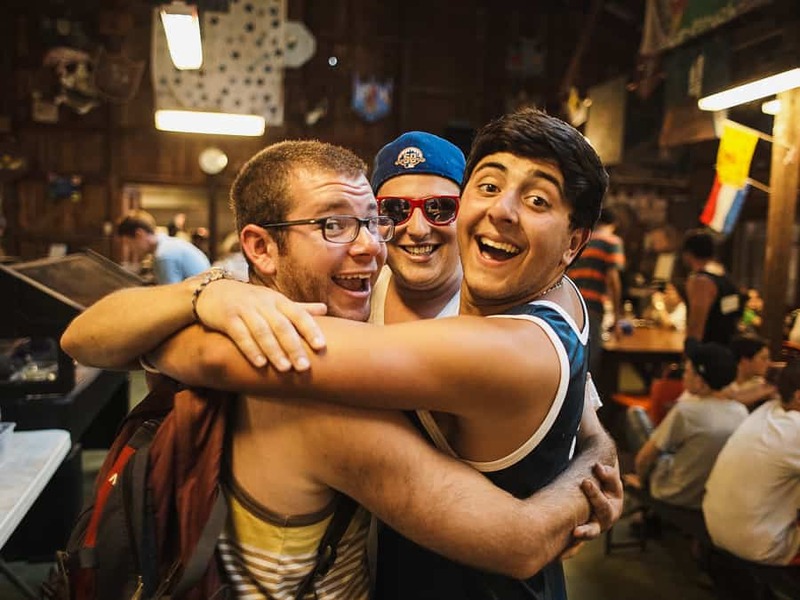 FJC would like to invite you to participate in a Webinar Series focused on topics of interests for camp professionals working with campers with disabilities. This series is open to any camp professional with an interest in learning more about specific topics. Webinars are not limited to inclusion coordinators. The webinars will be in conjunction with faculty from the Davidson School of Education at the Jewish Theological Seminary, and will cover a variety of topics including staff training, models of accommodation, and Jewish educational inclusion efforts. March 9th, 2017 at 1 p.m.
September 14th, 2017 at 1 p.m. Please RSVP by emailing Randi Honig at randi@jewishcamp.org.